The ibis Valencia Alfafar hotel offers a top choice holiday to enjoy as a family. If you want to rest and laze on the beach, come to the ibis hotel in Valencia. The rooms are spacious and fully equipped with WIFI, air conditioning and TV to ensure a comfortable stay for the whole family. Don't forget to bring your dog and have a break in the bar. Easy access by car to the historic center and the beach, just a 10-minute drive away. Get the most out of your vacation in Valencia and book a boat trip to see the beautiful sunset. If boats are not for you, the sunset from Albufera is one of the most beautiful things to see in the city of paella. The rooms are comfortable and offer air conditioning, heating, WIFI, hair dryer and our spectacular Sweet Bed by ibis. 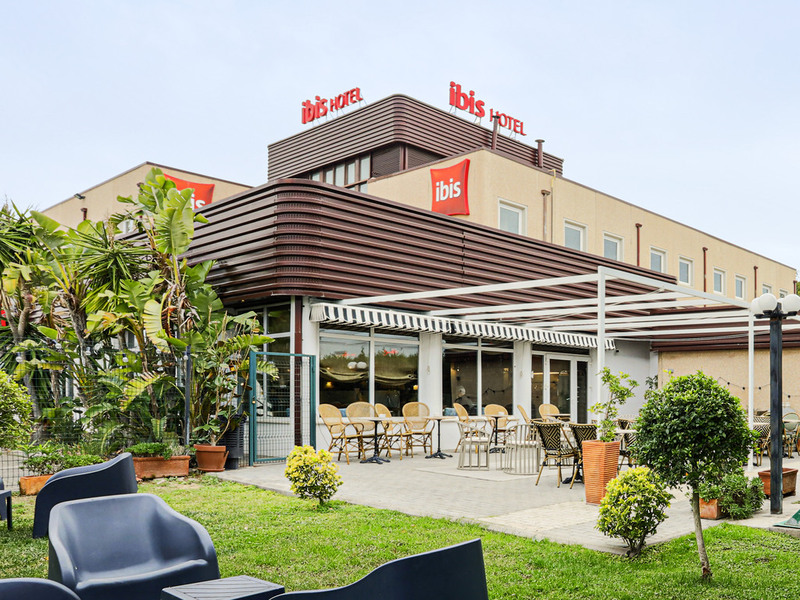 The ibis Valencia Alfafar hotel has a 24-hour bar and car park. Don't forget to bring your dog or cat. 합리적인 가격&amp;언제나 자리가 있는 무료 주차&amp;쾌적한 에어컨디셔너까지 우리가 원하는 모든 것이 있었다. 또한 호텔 주변에 쇼핑몰, 까르푸, 각종 패스트푸드점과 패밀리레스토랑이 있어 정말 편리했다. 고속도로로 나가기 쉬워 인근 지역을 여행하기도 좋았고 시내도 생각보단 멀지 않았다. 다만 우리는 물놀이를 즐기지 않아 고려하지 않았지만 바닷가 부근이나 수영장을 원하는 고객이라면 불편한 부분이 있을 지 모른다. 가격에 비해 무척 만족스러웠고 다음에 발렌시아에 가게된다면 무조건 재방문할 것이다.